Wrongdoers is full of excellent transitions that provide the album with a sense of cohesion, even when Norma Jean inject some variety into the mix. Look no further than the one-two punch that is “Sword In Mouth, Fire Eyes” and “Afterhour Animals” for a prime example. Taken separately “Afterhour Animals” would seem out of place, but when combined with “Sword In Mouth, Fire Eyes” the effect is chilling to the bone. It is subtle moments like these that propel Wrongdoers from being great, to being a masterpiece of the band’s craft. Norma Jean’s craft is their excellent instrumentation, which shines throughout Wrongdoers. “The Potter Has No Hands,” has this shrilling guitar that enhances the verse, sounding like something Tom Morello would write if he were ever in a metalcore band. The title track “Wrongdoers” shows off Clayton Holyoak’s exceptional drumming proving the former Fear Before member makes an excellent addition to Norma Jean. While the fourteen minute closer is a showcase for Brandon Cory Putnams vocal ability. Wrongdoers could be recommended alone for the sheer amount of energy and emotion present in this album. However, it is the bands superb instrumentation, masterful transitions, and the albums sense of cohesion that propel the album from great, to must hear. While pretty damn near flawless, the album takes a few listens to really digest, and begs to be listened to all the way through. 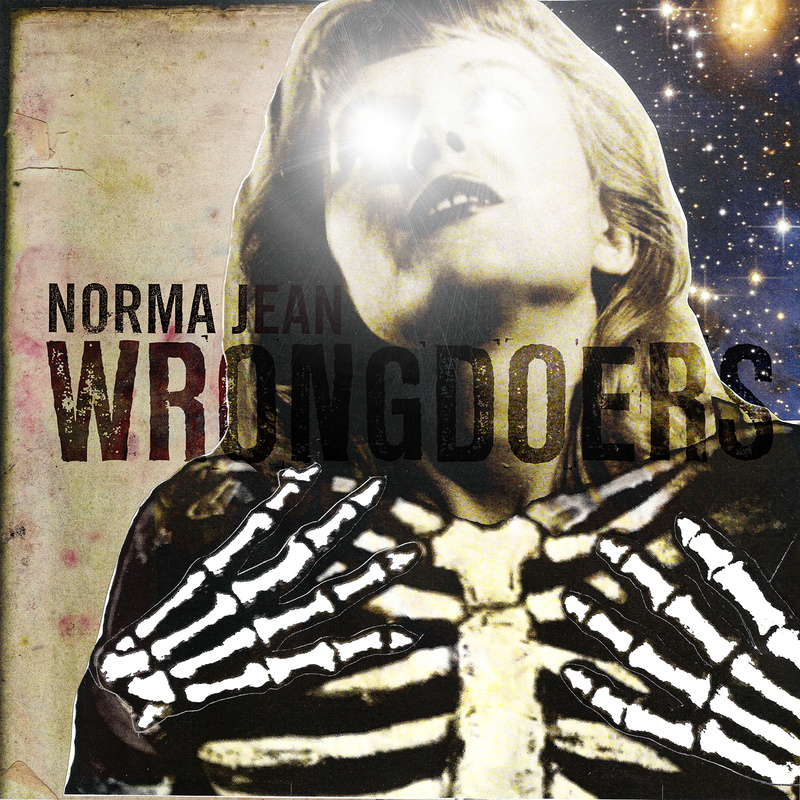 Albeit the minor shortcoming, Wrongdoers is Norma Jean giving it all they have. It is the band with a gun to their head with the assailant demanding they deliver their finest effort, and they delivered.